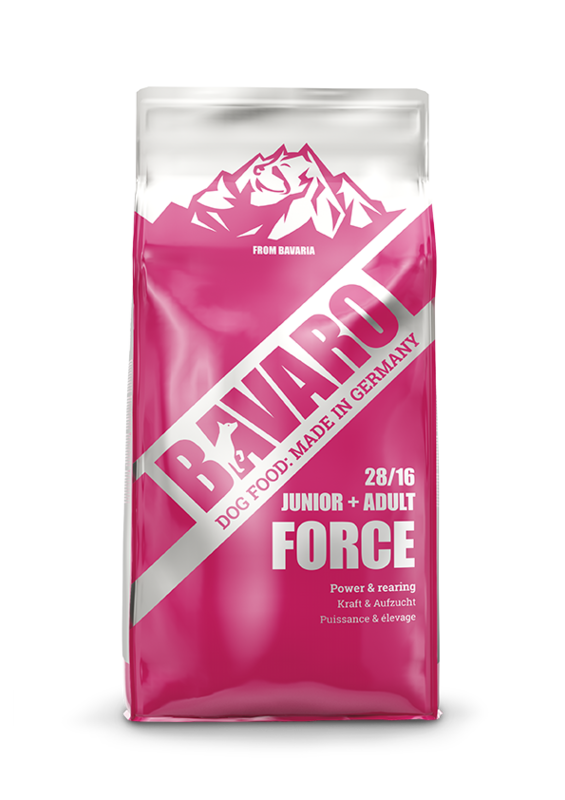 With its high energy content, Bavaro Force 28/16 is the ideal food for dogs doing the most physically demanding work. 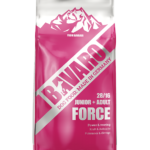 We also recommend Bavaro Force 28/16 for rearing young dogs from 2 months on. Complete feed for growing and adult dogs. Composition: cereals; meat and animal by-products; oils and fats; vegetable by-products; minerals. *The recommended amounts are based on the weight of the adult dog.